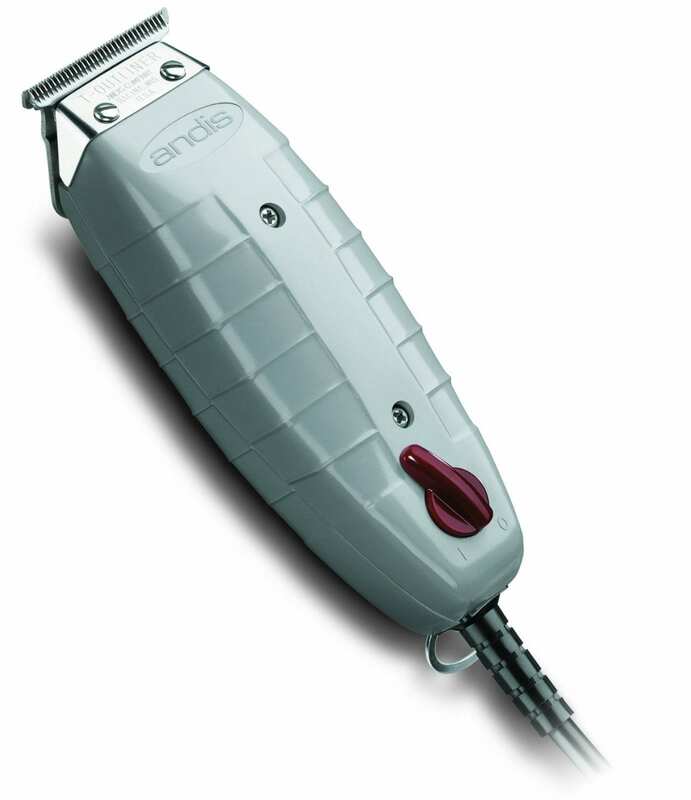 The Andis T-Outliner Trimmer features an extra wide “T-shaped” blade design, ideal for trimming hard to get places, beards, mustaches and edging around ears while maintaining speed, versatility and control. The powerful magnetic motor is designed for professional styling and trimming and runs cool and quiet. Contour-shaped housing fits your hand comfortably. High-quality carbon-steel blades are specially hardened for long cutting life. Fine-cutting teeth for extremely close cutting. Features a heavy duty 8-foot power cord with convenient hanging loop. Best place to find Clippers in Laredo.